From March 14, 1986, until his final turn at the microphone on June 19, 1987, Harlan Ellison could be heard most Friday nights on “Hour 25” (renamed “Mike Hodel’s Hour 25” after Mike’s death was announced by Harlan on May 9, 1986), a weekly radio program focusing on science fiction, fantasy, and science. “Hour 25” was broadcast on Pacifica radio station KPFK in Southern California from 1972 to 2000. I made over 400 hours of recordings of “Hour 25” broadcasts between 1977 and 1990; with about 100 of those hours including Harlan Ellison as a Guest, Co-Host, or Host; and I am still working to get all of the broadcasts I have cleaned up as much as possible for release as a free MP3 set for Science Fiction Clubs, Libraries, and other related repositories. Harlan’s recent death on June 28, 2018, has inspired me to share with all of his, and Clark Ashton Smith’s fans, a set of recordings I made from “Hour 25” thirty-two years ago on May 30, 1986, June 13, 1986, and on June 20, 1986, with Harlan Ellison reading Clark Ashton Smith’s, “The City of the Singing Flame“. 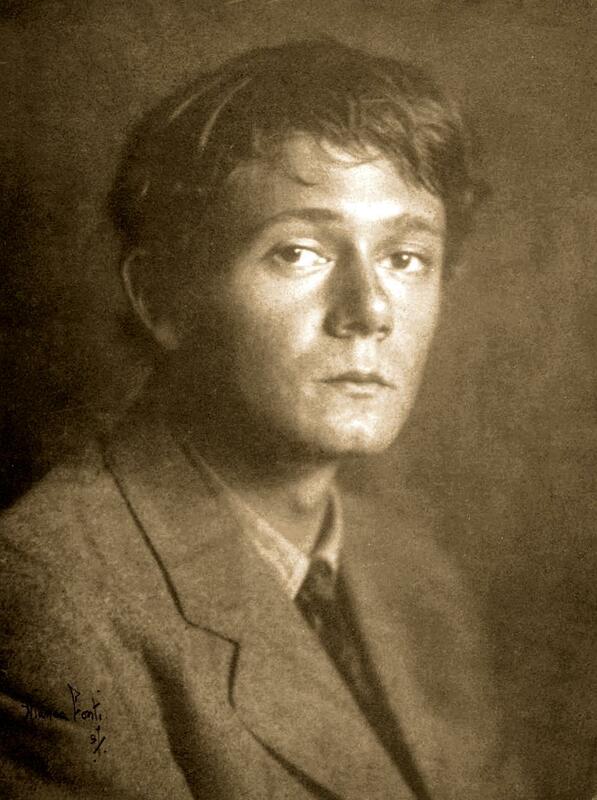 This story, and its impact on Harlan’s writing career were beautifully documented in a letter that Harlan wrote, and contributed to Emperor of Dreams: A Clark Ashton Smith Bibliography, by Donald Sidney-Fryer. Published by Donald M. Grant, 1978. 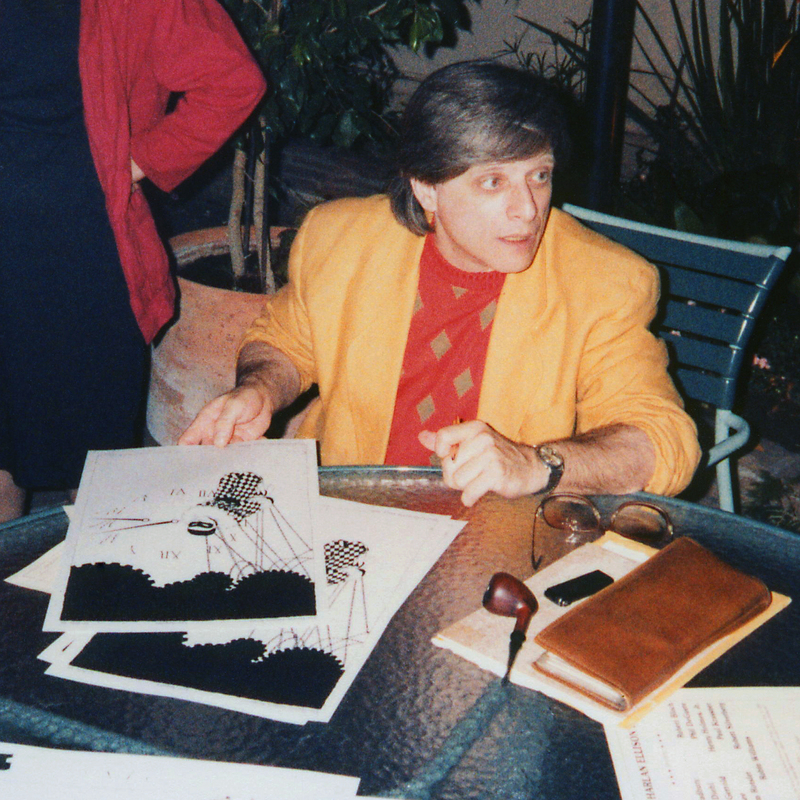 Harlan Ellison at the Harlan Ellison Roast. L.A. Press Club July 12, 1986. This entry was posted in 1986, Audio, Clark Ashton Smith, Harlan Ellison, KPFK, Mike Hodel, MP3 Files, Readings, The City of the Singing Flame and tagged Audio, Clark Ashton Smith, Harlan Ellison, Hour 25, KPFK, Mike Hodel, MP3, Readings. Bookmark the permalink.